The Committee welcomes the support of Club Members at fundraising days on Saturday 9th July from 8am through to 4pm at Mittagong. Please, if you can lend a hand for an hour or two, your assistance would be greatly appreciated. 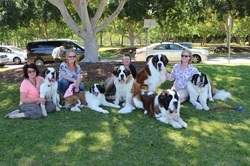 The 2015 Annual General Meeting of The Saint Bernard Club of NSW Inc will be held on Sunday 16th August 2015 commencing at 9:30am in the Amenities Building of the Bill Spilstead Complex for Canine Affairs at 44 Luddenham Road Orchard Hills, NSW, 2748 in conjunction with the General Meeting. As dog owners we are responsible for the actions of our Saints. It does not begin and end with 6 weeks of puppy school at the local vet. It begins with carefully choosing the breeder you intend to buy your Saint from and continues with a lifetime of ongoing training and building a solid relationship with your Saint. Of course we know the rewards can be immeasurable but the costs of not having patience and following these basic principles could cost you dearly! As of 19th November 2013, there is a maximum penalty of $11,000 for owner's of dogs that rush at, attack, bite, harass or chase an animal (other than vermin) whether or not any injury is caused.The owner can be prosecuted even if not present when the incident occurred. 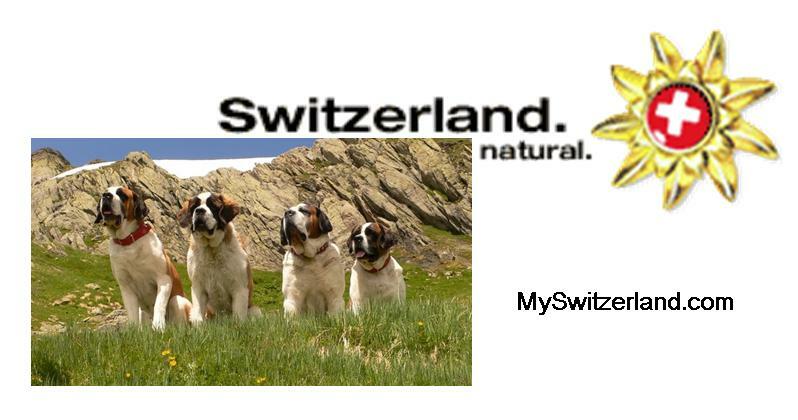 The content including photos contained in this website is copyright to The Saint Bernard Club of NSW Incorporated and may not be copied, distributed or utilised without prior written consent from The Saint Bernard Club of NSW Incorporated.